The “Can Dos” all stared at Mr. Day. They had never seen a TV person in real life before, never mind a weatherman! 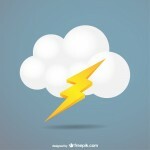 As soon as you hear thunder or see lightening, you should go indoors. Never stand under or go near a tree during a thunderstorm. Metal and water are two of the best conductors of electricity. Stay out of the water and stay away from tall metal objects and fences. during an thunderstorm. 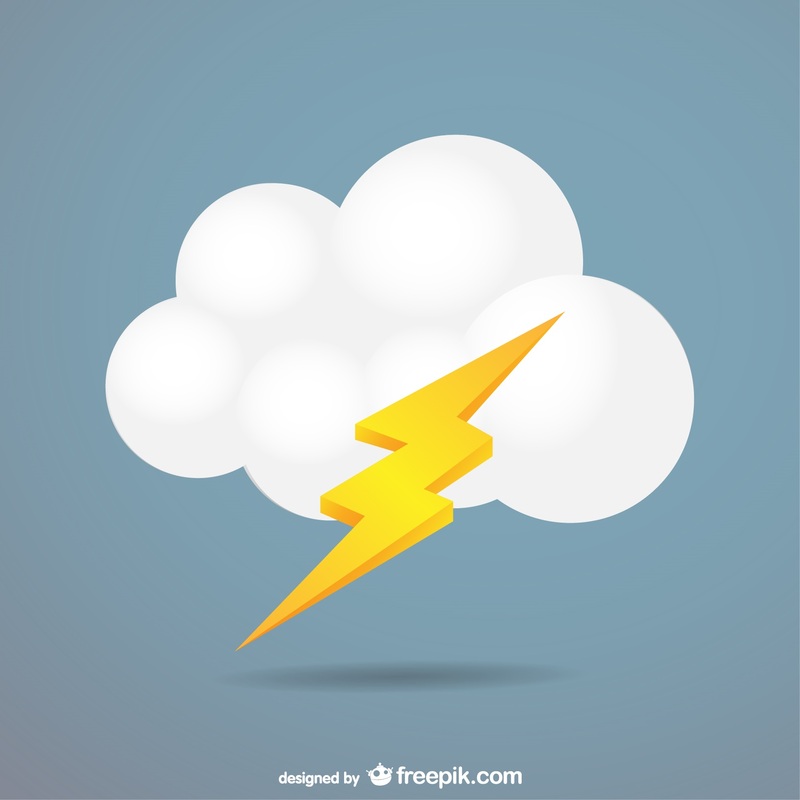 If you are caught outdoors in a thunderstorm, get to low ground, avoid hills and mountain tops. If you see a tornado or hear a tornado warning, get underground, if possible, or go into a well constructed building. Stay away from windows and head toward inside walls. When Mr. Day was finished talking the “Can Dos’ all clapped and promised to remember all he told them about being safe during bad weather. Then Mr. Day invited the “Can Dos” to visit him at the cable station! Miss Sue promised that she would arrange a trip to the cable station on a school holiday; she promised to rent a bus and ask a few parents and grandparents to come along. The “Can Dos’ were thrilled! After the “Can Do” kids finished playing Marbles in the Box, Grandpa Dooley said, “OK, who’s ready to play my favorite marble game”? Hector wasn’t so sure, since he didn’t do so well playing Marbles in the Box.” Come on Hector, said Willie. “Be a sport.” Arthur J chimed in saying, “Come on Hector we always play what you want to play. Now it’s your turn to play what we want to play. Grandpa Dooley took out a really large marble; it was huge! “Does anyone know what this is called.”? The “Can Do” Kids shook their heads. “Well, continued Grandpa Dooley, “back in the olden days, when I was young they were called caboulders, the most valuable of all the marbles, especially the ones that you could see through. 8. If you knock it off the table, or out of the playing area, when on the ground, you win the caboulder”! Grandpa Dooley looked at all the eager faces and said, “Okay, what I want to know is who is going to be the Marble Master and be in charge of the caboulder“? The boys voted Orrie in as the Marble Master. This time when Grandpa Dooley suggested taking some practice shots, Hector was at the front of the line. Hector didn’t win the caboulder, but he did win a few marbles! Who won the Caboulder… no one yet; maybe next time. 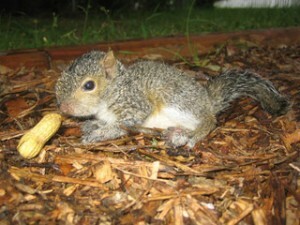 Have You Ever Seen a Baby Squirrel? Grandpa John closed his market early so he could take his grandchildren to the park to feed the ducks and the usual squirrel or two who was brave enough to come over and take food from them. Grandpa John got in his station wagon and headed for his first stop…Orrie, Kathy and Annie’s house. They were waiting for him with bags of snacks for the ducks and squirrels. Kathy and Annie scrambled into the car while Grandpa John helped Orrie into the front seat; he collapsed Orrie’s wheelchair and put it in the trunk of the car. When everyone was buckled up. Grandpa John put the car in gear and began the drive to Bobby and Arthur J’s house. Arthur J and Booby were waiting out front, snack bags in-hand. When they saw the car, they let out a big cheer and ran towards it. Once inside, they put on their seat belts, and started talking a mile a minute to their cousins. Booby and Arthur J lifted Orrie’s chair out of the trunk and brought it round to the side of the car. Grandpa John opened the care door, lifted Orrie up and placed him in his chair. The “Can Dos” all got quiet; for a few minutes they all thought hard, and then each one answered that they had never seen a baby squirrel. “I wonder why it is that none of us as ever seen a baby squirrel, ” asked their grandpa. Kathy answered, “I know how we can find that answer. Orrie can look it up on his computer. He finds lots of answers to our questions on there!” Everyone agreed. Orrie was nominated to find out about the life of a baby squirrel and if anyone gets to see a squirrel as a baby. Grandpa John said, ” You are all coming to my house on Wednesday night for dinner. Orrie, can you have the answer by then?” Orrie nodded yes. It was settled then. Time to finish feeding the ducks. Orrie began,”Well baby squirrels don’t leave their nest, the place where their mom watches over them until they are big, big enough to care for themselves. They don’t look like squirrels when they are first born. They have no fur and only weigh a couple of ounces. Since they can’t see or hear as babies, they need to stay with their moms, in the nest, where it is safe. The last week of camp was fast approaching, and the “Can Dos” were sad to think it would soon be over. Miss Sue, the director of the “Can Do” Street Community Center, where the camp was being held, had promised them a surprise for the last week. The Friday before the last week of camp, Miss Sue assembled all the campers in the auditorium. When everyone was seated, she asked, “Have you ever wanted to build a robot and tell it what to do? Well, during the last week of camp you will have a chance to do just that. Two science teachers from “Can Do” High School will help you to build a small robot, and program it to do simple tasks. A cheer went up from most of the boys and some of the girls. Annie looked very disappointed. She raised her hand, and when Miss Sue called on her she said, “What about those of us who don’t want to build a robot, what will we do next week?” Miss Sue smiled and answered, “Let me tell you about the other program you can participate in during your last week of camp this summer. If you love animals and wonder how their bodies work, what they eat and how they grow, then this is a program for you! You will explore all kinds of animals and examine their structures, how they take care of themselves, spend their time and communicate with each other. There will be two field trips; you will be visiting an aquarium and a museum of natural history. Then Miss Sue announced that on the last day of camp there would be a picnic on the back lawn. There would be games and contests and a prize for the best robot. Walking out of the auditorium, after the assembly, Willie was heard to say, “Next week might be the last week of camp, but it sounds like it just might be the best week of camp.” All who heard him shook their heads in agreement. Hey Coach, what’s up? Where ya’ been? Just got back from a road trip. I visited two national parks. 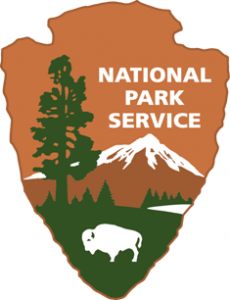 What’s a national park Coach? A national park is very special place, set aside and protected so everyone can see them, and their children can see them, and their grandchildren can see them, and so on. Places for all of us, forever. They are places where very big events in history took place, like Gettysburg in Pennsylvania. It can also be a place of natural beauty, like Niagara Falls in New York. Are there any parks like that near us? If you don’t happen to live near a national park, there are still many other state and city parks to enjoy. Article by: Ned M Campbell is the head coach of James Madison High School’s wrestling team in Brooklyn, NY, and is a USA Wrestling nationally certified coach. He is a West Point graduate and former U.S. Army Officer, who also teaches history at James Madison High School. Prior to teaching, Ned M Campbell worked with children and adults with disabilities during summer programs with IAHD and Southeast Consortium, and volunteered time supporting a therapeutic horseback riding program for youth and adults with disabilities. Campbell is a published writer, and a contributing writer to the “Can Do” Street blog for kids and parents. 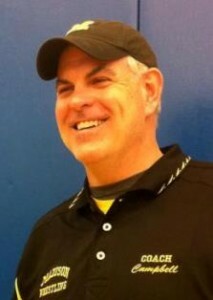 In addition, he is the voice of Coach Campbell in “Can Do” Street programs.